While at Tucson High, Dr. Sandra R. Hernández, class of 1975, was actively involved in student government and her local community. She served as Junior Class President in 1974, and Student Body President in 1975. She was a member of the National Honor Society graduating at the top of her class. 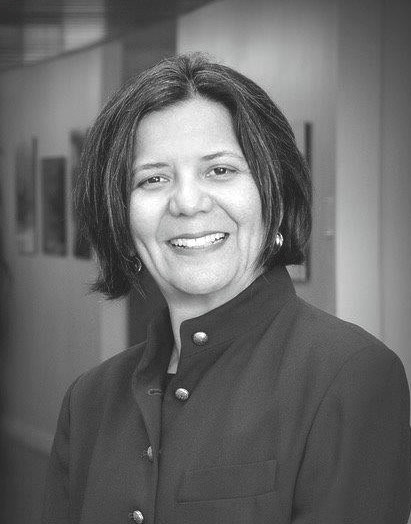 Currently, Sandra is president and CEO of the California Health Care Foundation, an independent foundation with assets of more than $700 million, headquartered in Oakland, California, and dedicated to making health care work for all Californians, especially low-income and underserved populations. Prior to joining CHCF, Sandra was CEO of The San Francisco Foundation for 16 years; director of public health for the city and county of San Francisco; and co-chair of San Francisco’s Universal Healthcare Council, an innovative health access program for the uninsured. Sandra is an assistant clinical professor at the UCSF School of Medicine, and she practiced at San Francisco General Hospital in the AIDS clinic from 1984 to 2016. Dr. Hernández is a graduate of Yale University, the Tufts School of Medicine, and the certificate program for senior executives in state and local government at Harvard University’s John F. Kennedy School of Government.